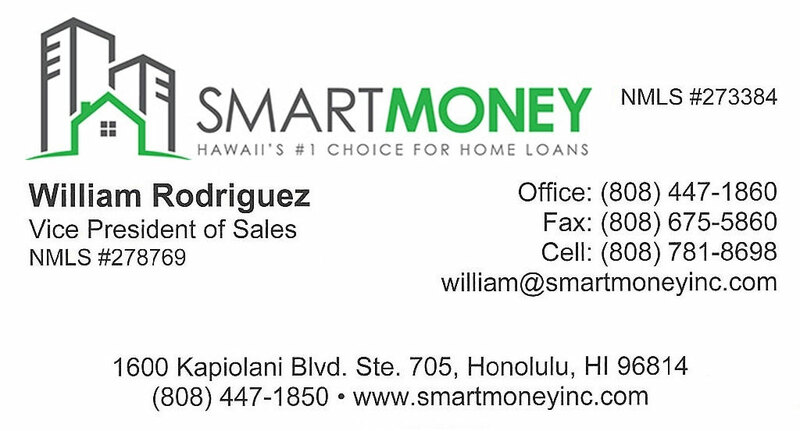 The Northshore of Oahu is not only one of the most well known surf locations in the world, but its home to amazing beaches and beautiful island style homes. The famous surf competition "Pipe Masters" is occasionally held at Waimea Bay on the North Shore. People fly from around the world to witness this event and experience some of the biggest waves in the world. Oahu's North Shore is considered one of the only areas on the island that hasn't been industrialized yet. Many residents enjoy the natural beauty that these island have to offer. The historic town of Haleiwa is the main area on North Shore for shopping and eating. 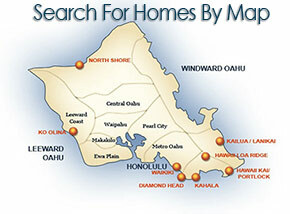 Take a second to browse homes for sale on Oahu's North Shore below.